A, B, C, D, E, F, G....learn and sing and play — yippee! Join us for a fun exploration of the building blocks of reading and writing through music. 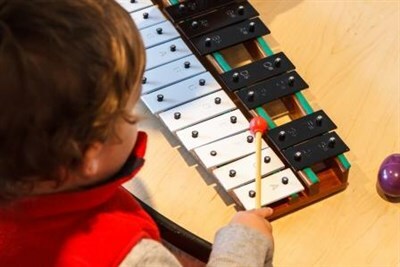 Give your budding music lover the chance to explore music in this half hour lobby concert.